Don't spend time hunting down and organising your files manually! 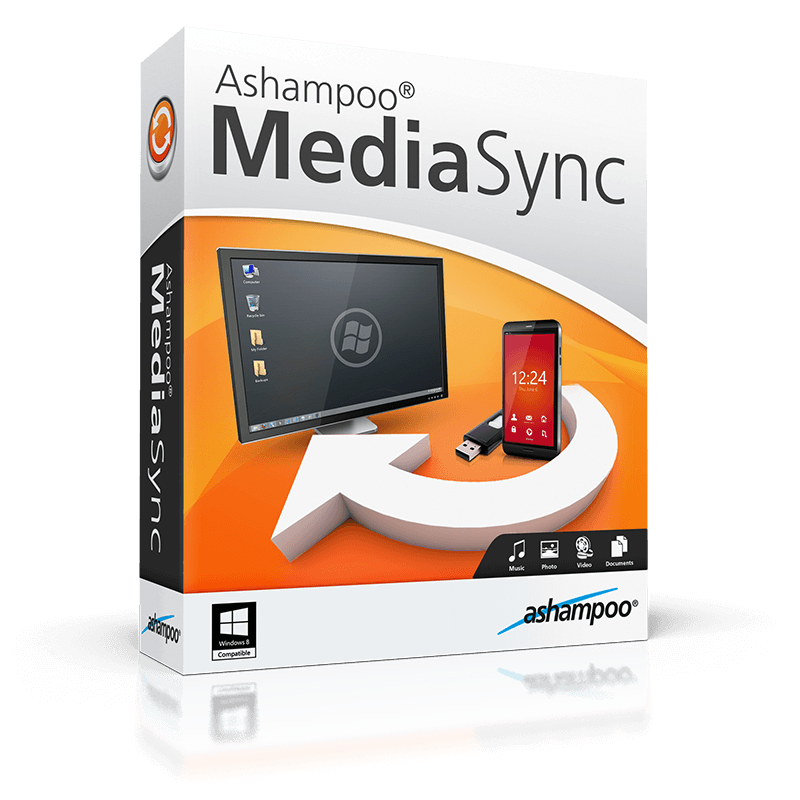 Ashampoo Media Sync scans, identifies and organises your media for you into categories (Documents, Music, Pictures, Video) - automatically. CDs, DVDs, flash drives, smartphones, digital cameras and more. You name it, MediaSync supports it! 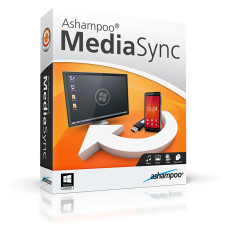 Using Ashampoo Media Sync is probably the best way to synchronize the files in your portable devices with your computer.